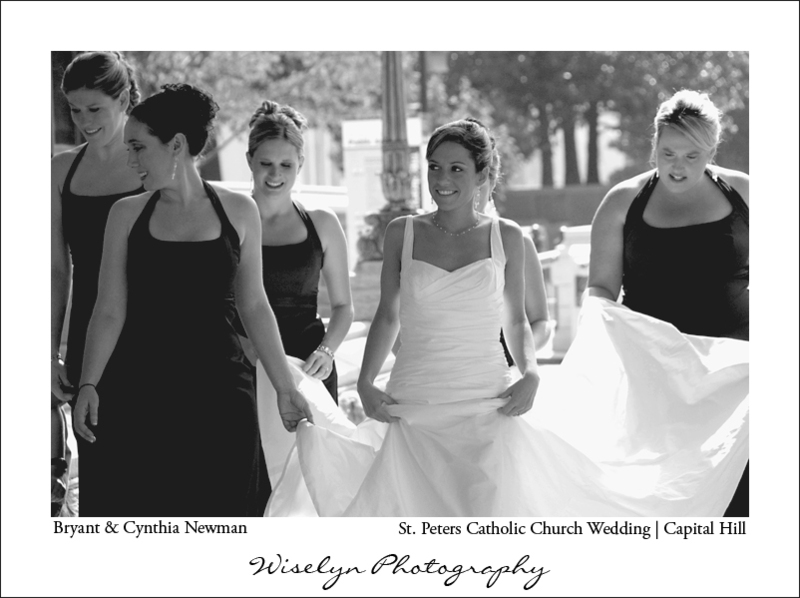 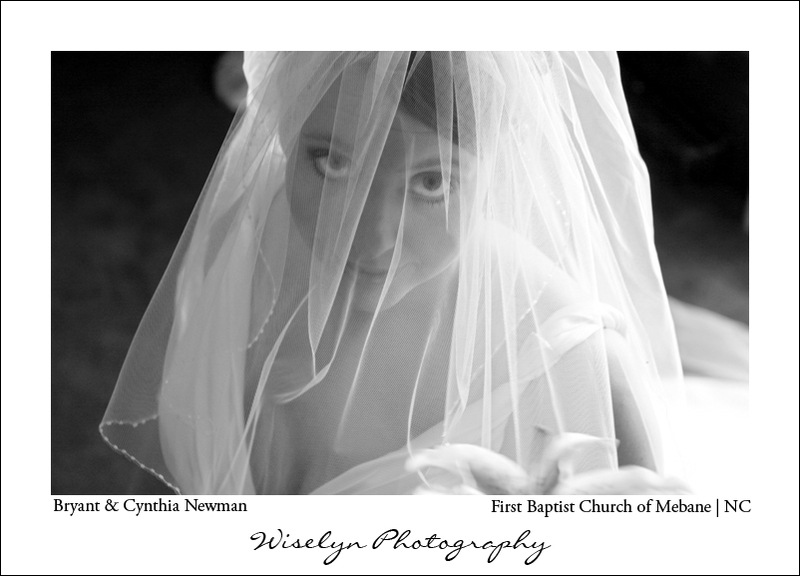 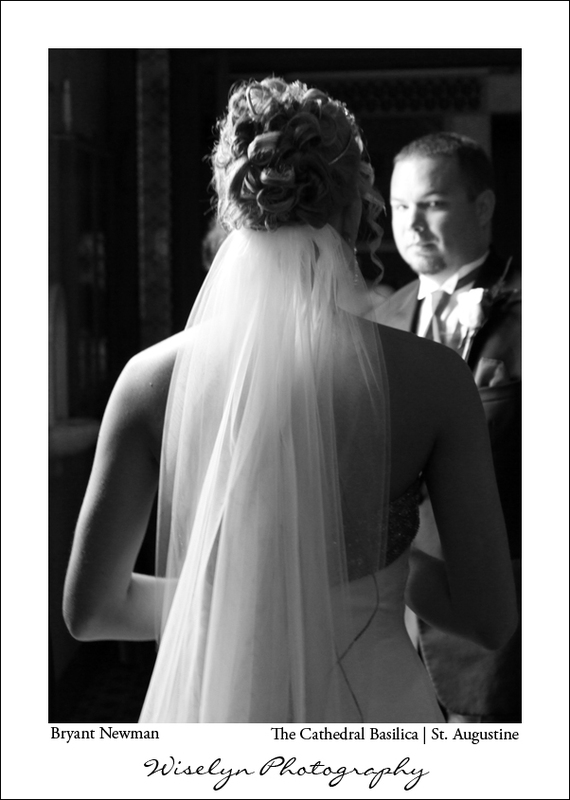 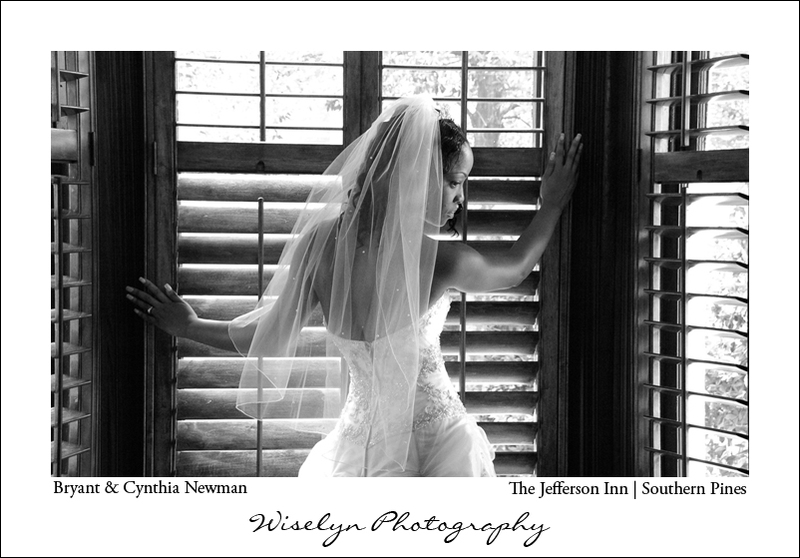 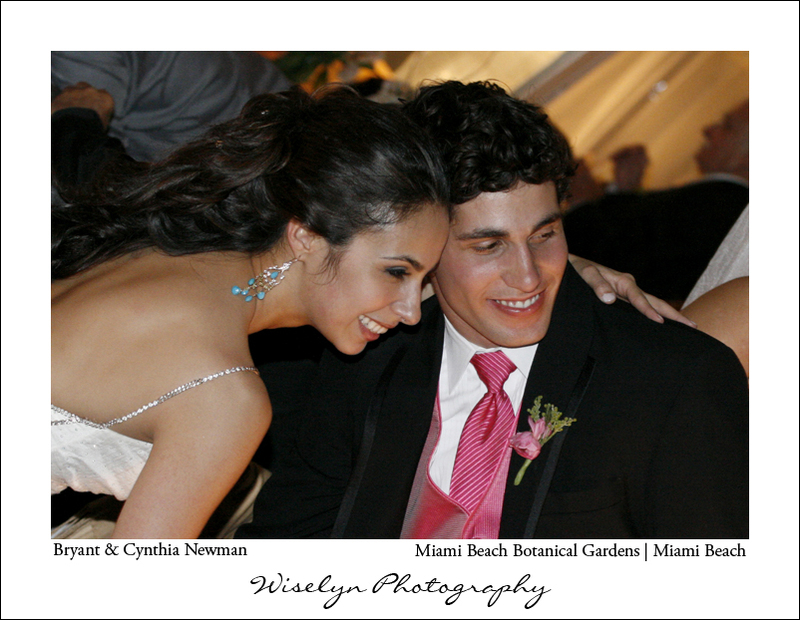 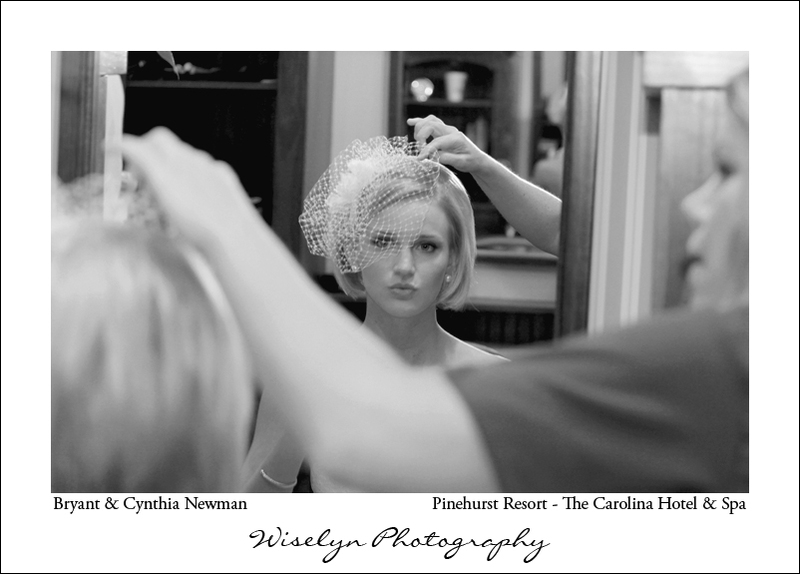 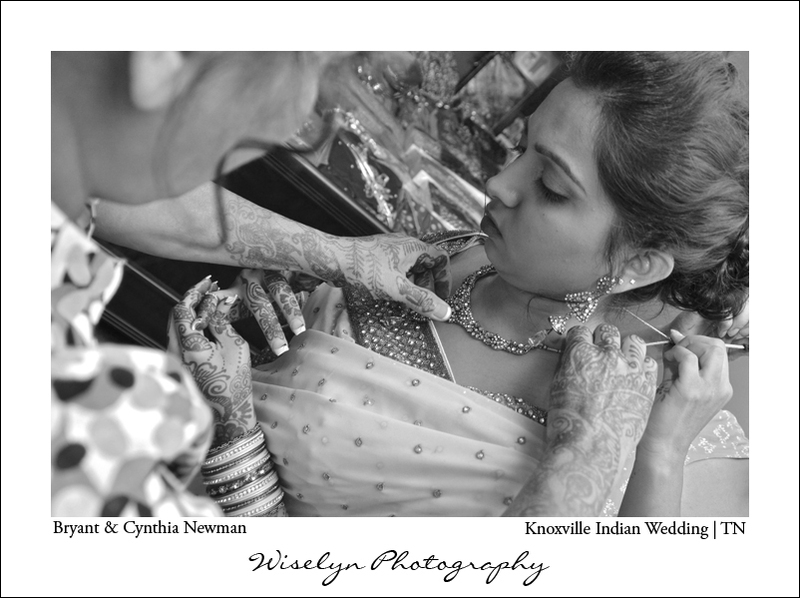 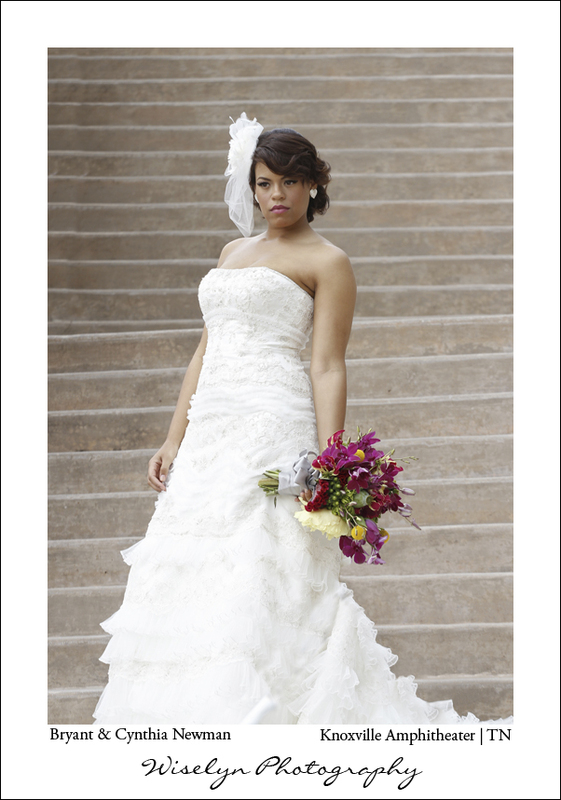 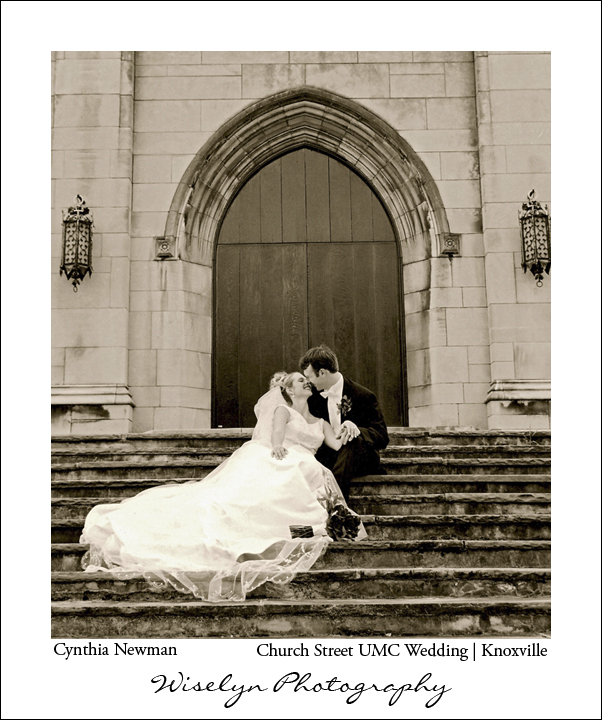 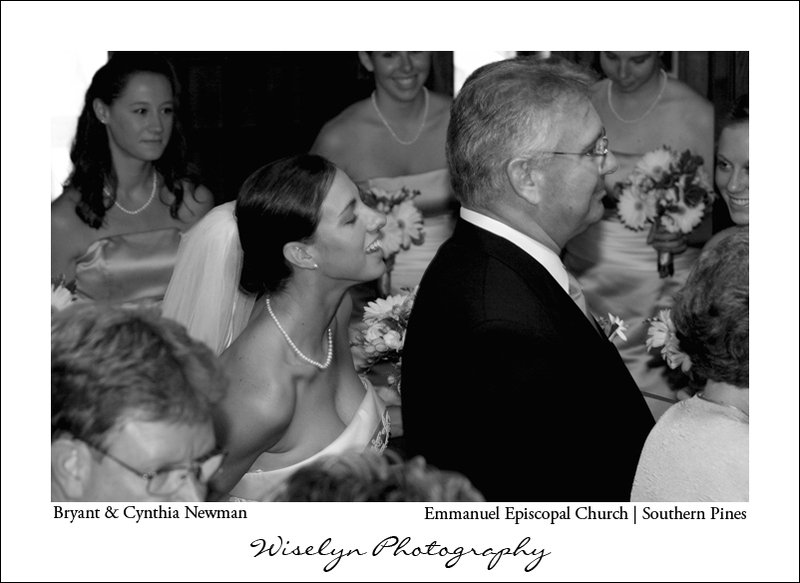 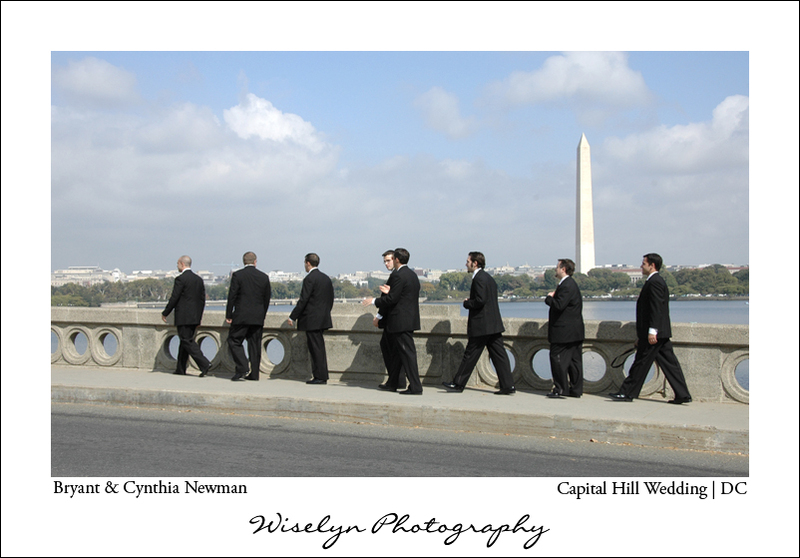 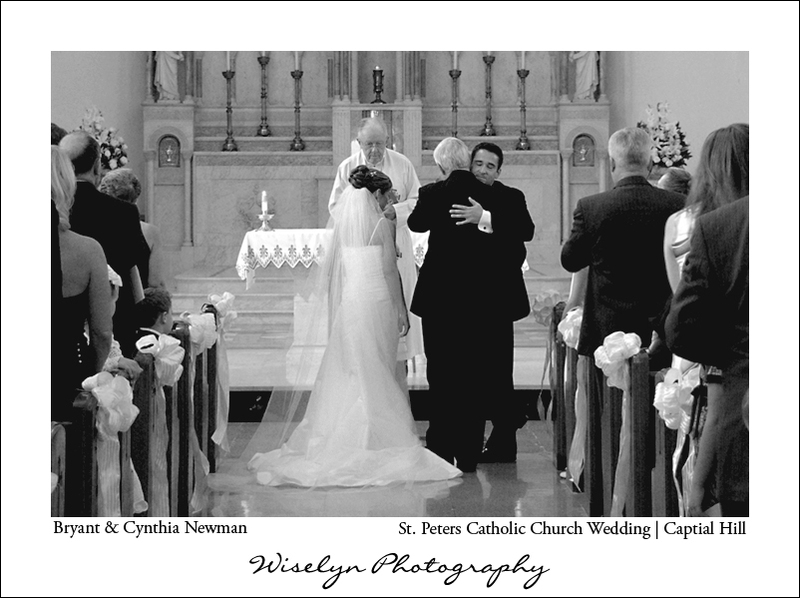 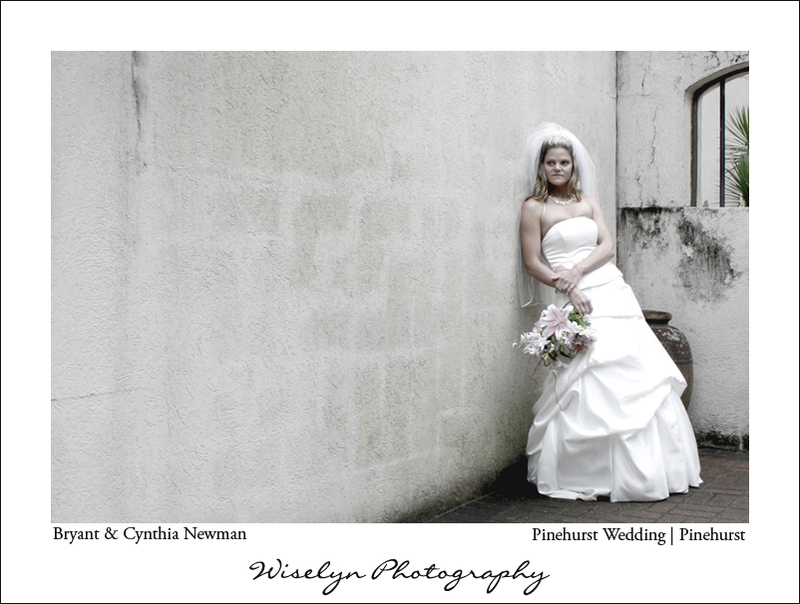 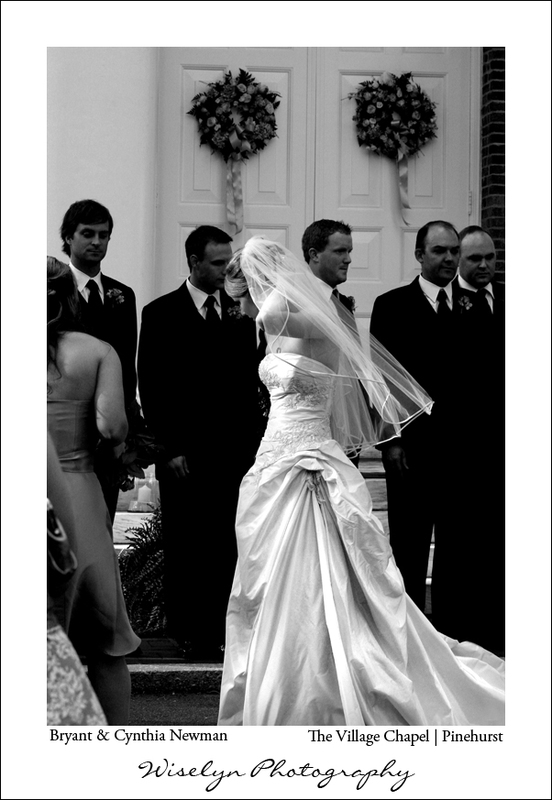 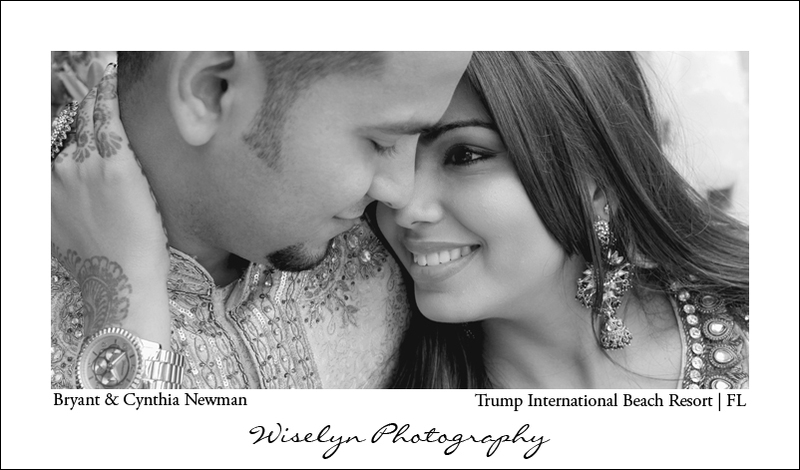 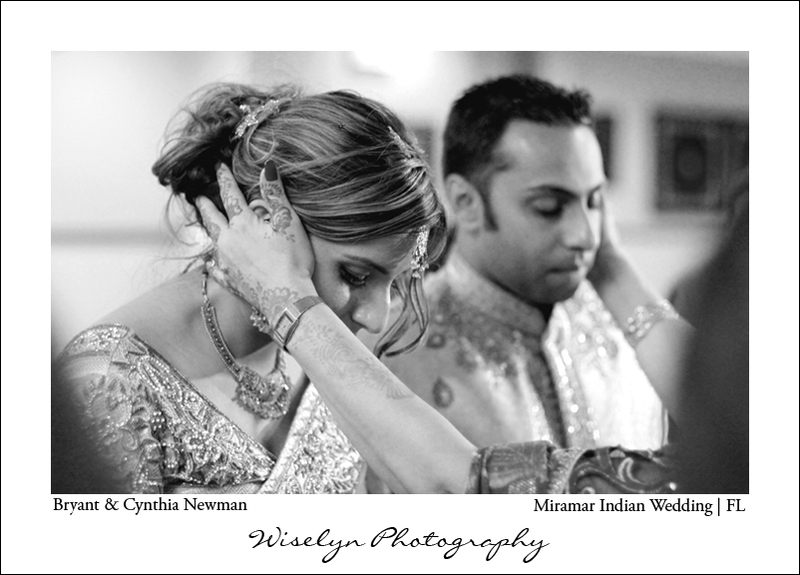 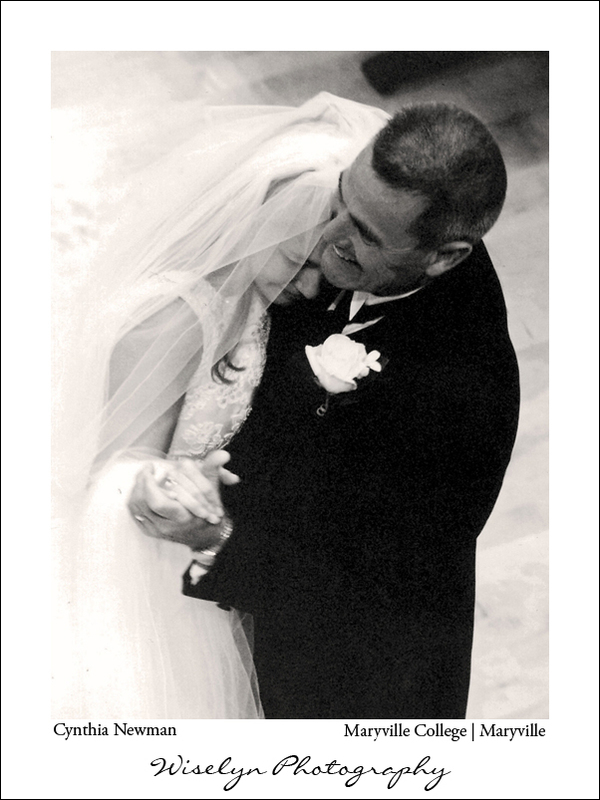 For the past 20 plus years we have been documenting beautiful weddings throughout the Atlantic Coast and beyond. 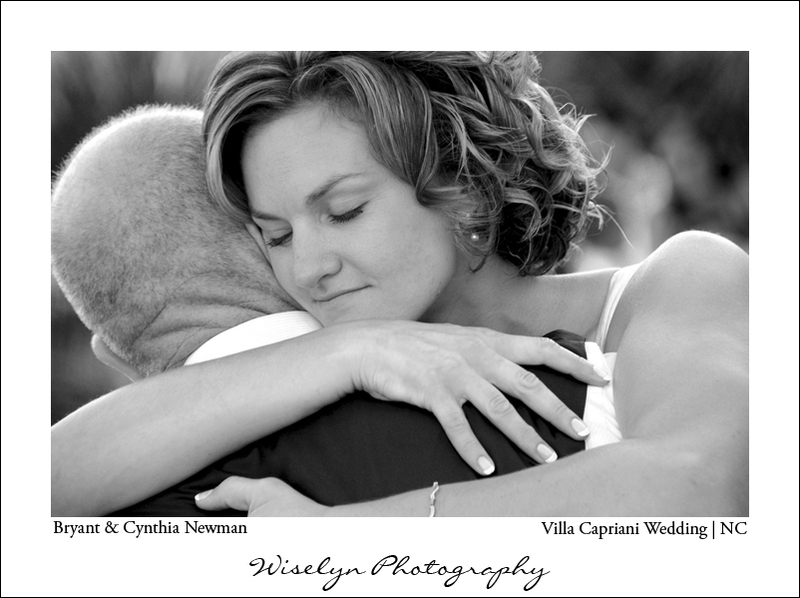 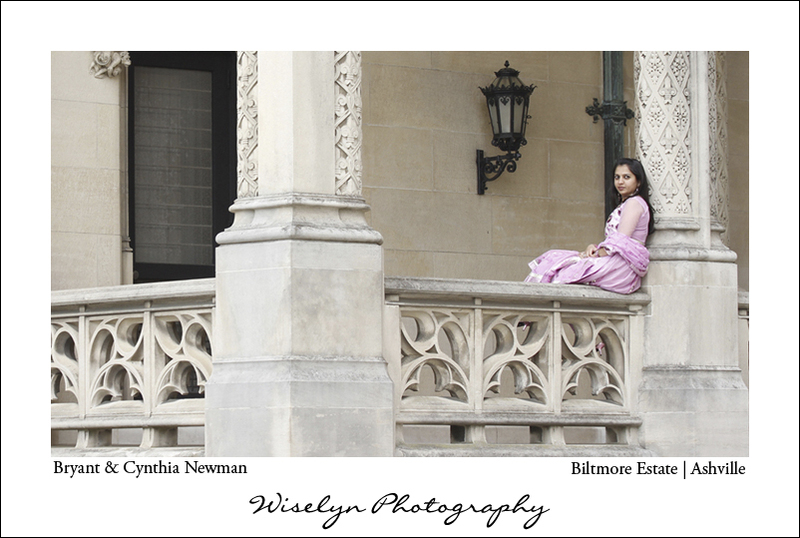 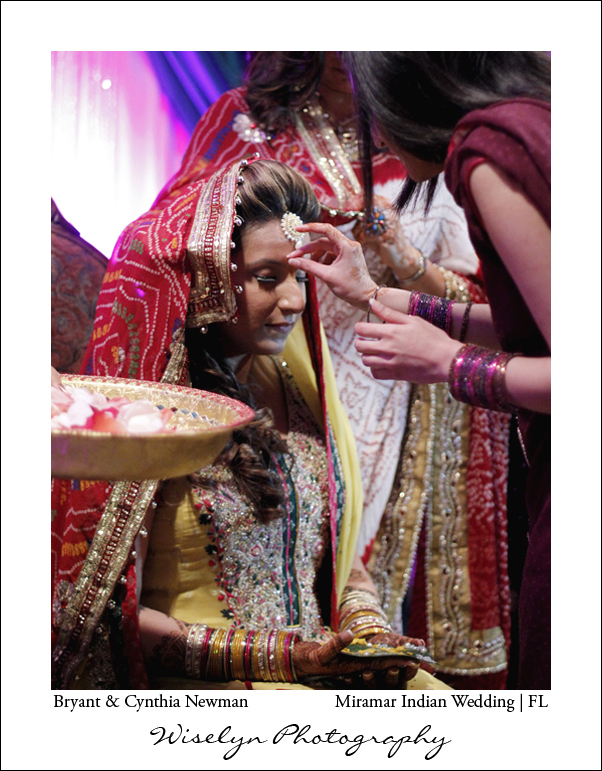 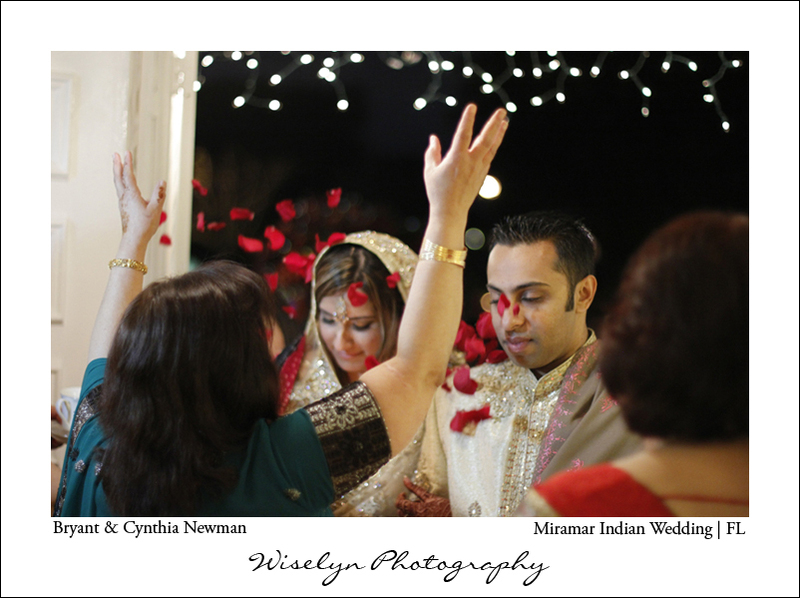 Each timeless moment has it’s own story and we have enjoyed capturing them all. 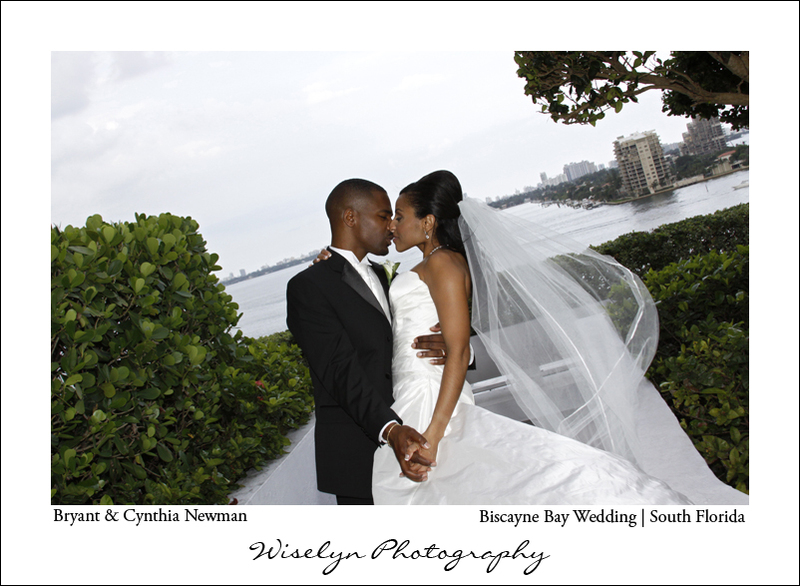 We truly hope you enjoy a few amazing moments we have selected. 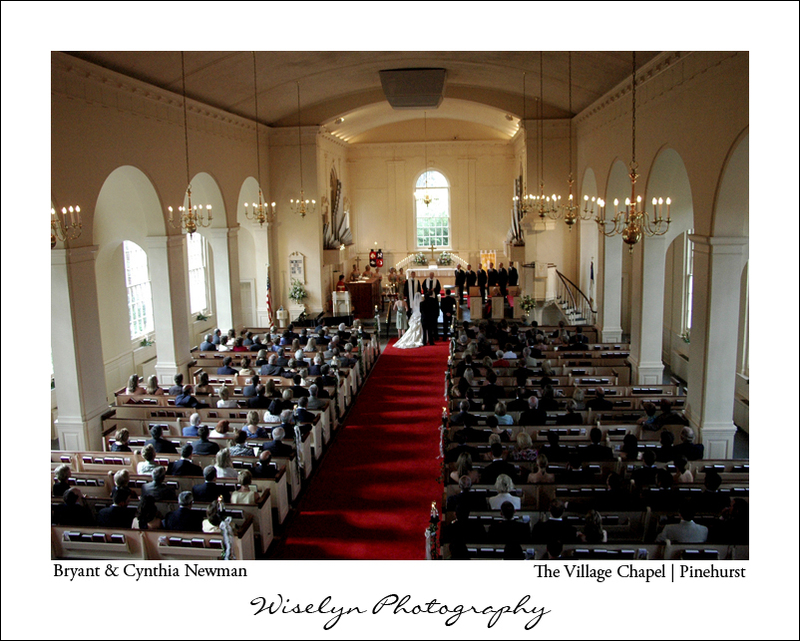 Come back often as we change them throughout the year.